The List have partnered with Northern Streams to offer readers the chance to win tickets to their Friday or Saturday night concerts in April. 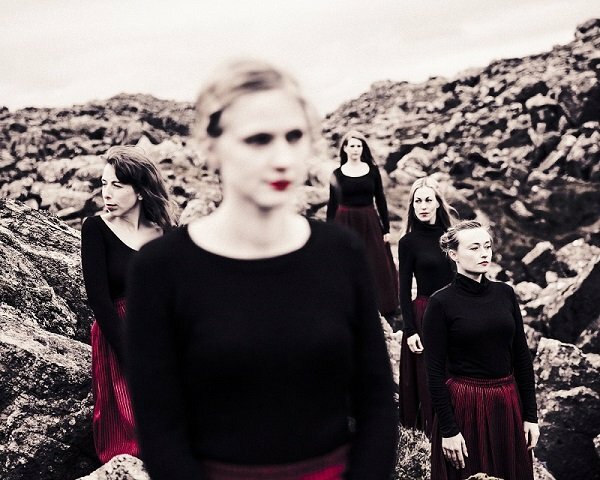 Northern Streams 2019 is a unique festival of Nordic and Scottish music, song and dance based in Edinburgh celebrating its 16th year with concerts, workshops, sessions and a ceilidh. Invited guests include: traditional group Kata from the Faroes, Swedish musicians Caolmhar, Scottish-based Canadian fiddler and singer Jocelyn Pettit with guitarist Rav Sira and cellist Ellen Gira. The bar/café will be open throught the festival. Which concert night would you like to attend? If you aren't one of our winners, tickets range from £6 - £35 and concessions include Young Scot cardholders. Competition closes 22 April 2019. The List's usual rules apply.